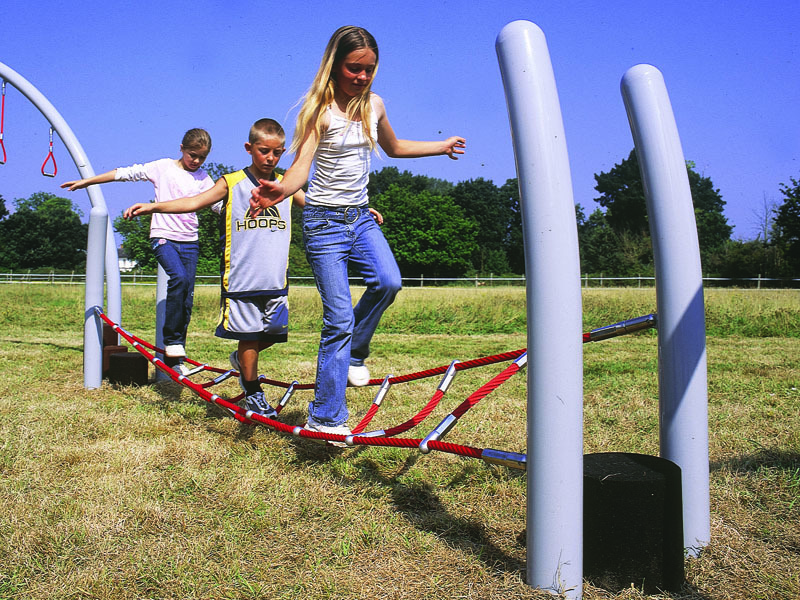 Jacob’s Ladder is challenging for children of all ages and abilities. 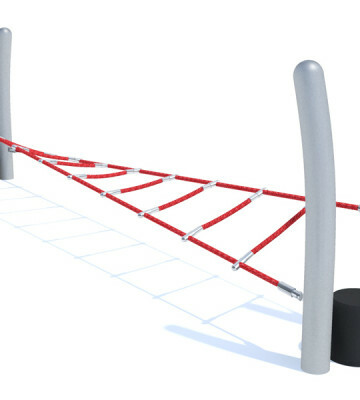 Using the twisted ladder, children must travel from one end of the flexible rope structure to the other without touching the ground without using their hands! 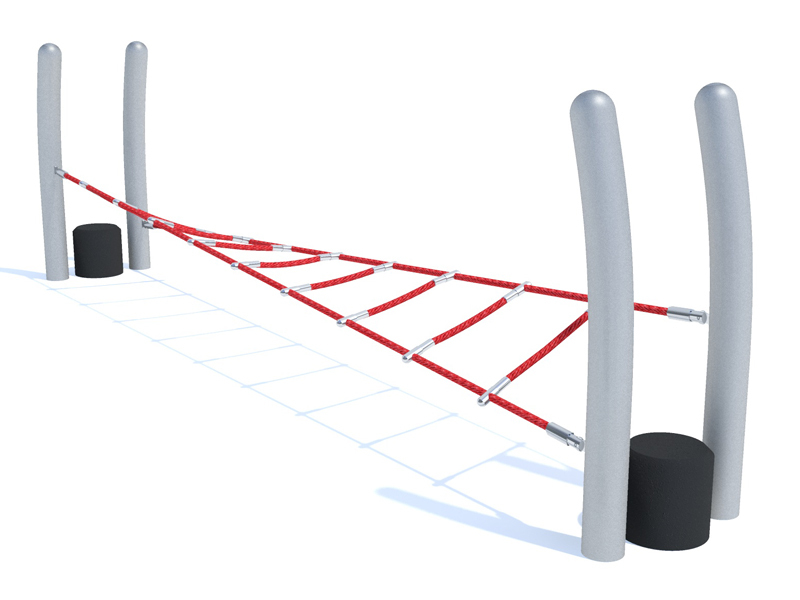 This piece of playground equipment can be added to any trim trail to mix up the movements children have to make. It is great for improving balance and coordination.